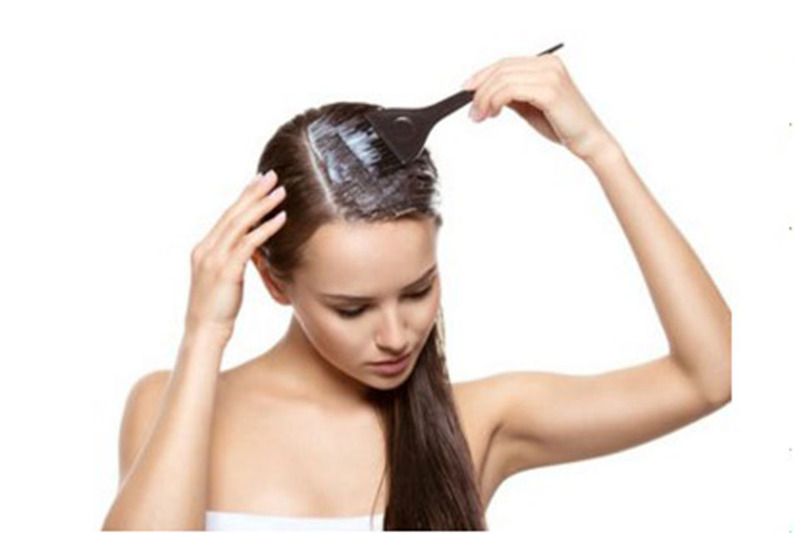 Hair, especially when it is coloured, requires regular care and particular attention. However, some degree of caution can help you take care of your hair: the way you wash and dry it; how close to the skin your hair dryer is, the way to massage the conditioner on the tips. Follow the advice from Herbatint! Also styling has its secrets. Untangle hair well, then divide up into thin and homogeneous sections, in order to proceed with drying. 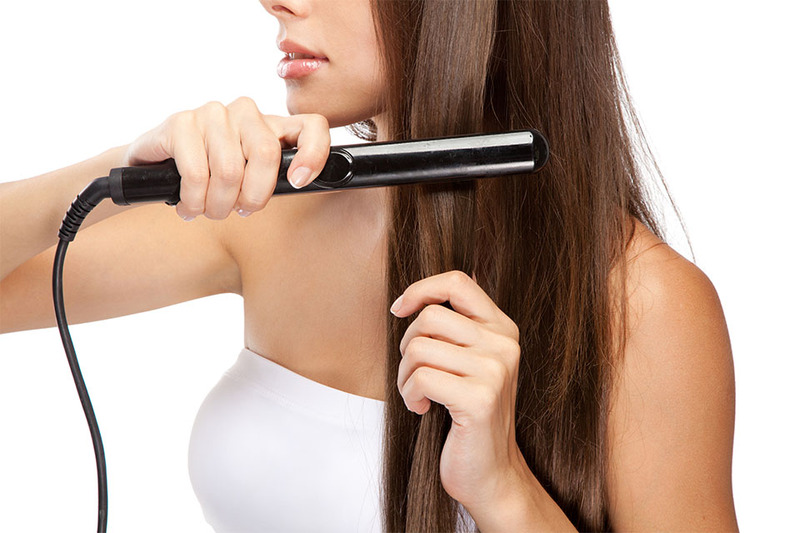 If you are iron-addicted, perfectly dry your hair before passing the hot iron. Also, you should choose ceramic models, which distribute the heat evenly with less damage for your locks. Hair, especially if coloured, needs more moisture, that’s why it is necessary to treat it with products containing nutrients. Conditioner should always be used, especially on the lengths that usually appear more dehydrated or damaged. Herbatint Royal Cream, a regenerating conditioner, restores shine and softness to your hair without weighing it down. Once a month, use it as an intensive beauty treatment, leaving it on for longer covering your hair with a plastic cap or a towel. For a perfect finish, warm a few drops of it in your hands, and apply only to the ends once you have finished styling. Hair is delicate, so you should avoid colouring combined with other chemical treatments, such as a wave or a straightening. Between one treatment and the next let two weeks go by at least. Hair is delicate along its entire length and should be coloured only once a month or so. Herbatint permanent colour gel ensures maximum coverage of grey hair and an optimum result of long-term, then just use together products from the Herbatint Haircare line to mantain a vibrant and long lasting colour. If you use your habitual colour, with Herbatint you may only dye the re-growth, refraining from applying on all your hair. In fact, used bottles can be closed and used again. The perfect colour lasts longer if you do not wash your hair too often. You should wash it no more than three times a week, on alternate days. The product you choose makes the difference: it’s better to use shampoo and conditioner specifically designed for coloured hair, which does not attack the colour making it dull. Instead, you should use products that nourish the hair structure and perfectly seal the cuticles. This way you will make it look natural again, giving it beauty and brightness and also protecting it from external agents. The Herbatint Haircare line, Normalising Shampoo, Chamomile Shampoo and Royal Cream have been specifically conceived to protect your colour making hair bright, smooth and manageable.